Coming on like GANGBUSTERS! 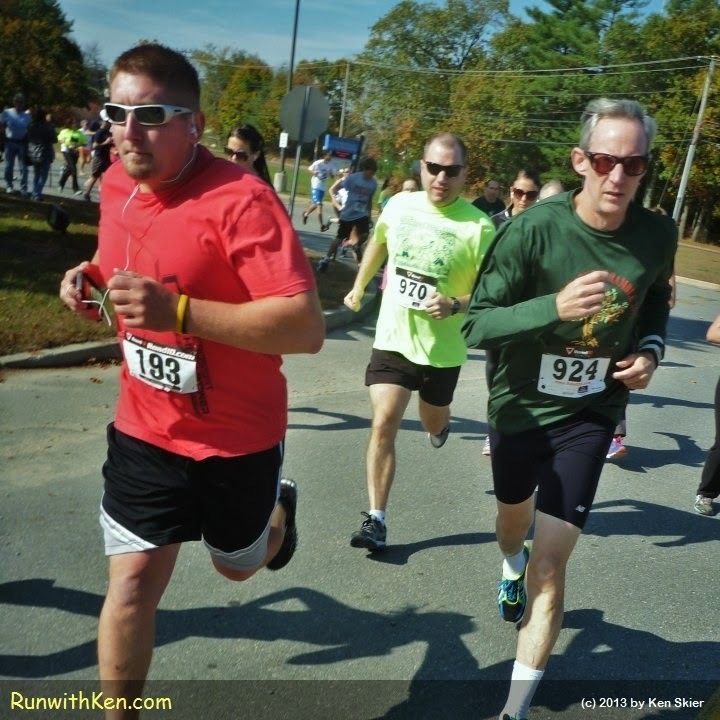 Runners at the Friends of Nashoba 5K in Westford, MA. I took this photo about a minute into the race. These runners were just behind me.